The books are out of the bag for the County Reads Authors Festival! 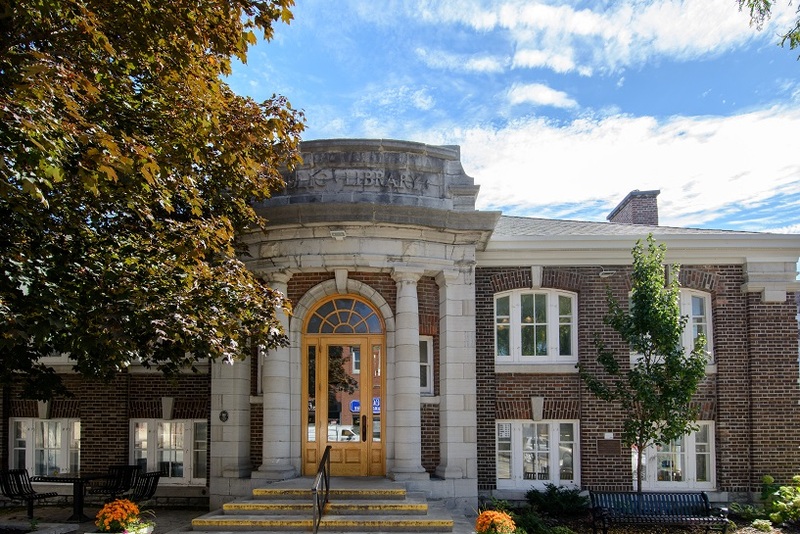 The weekend starts off with a bang on Thursday, April 25 at 7 p.m. with the County Reads, where five locals will champion their favourite Canadian book. Defenders and books are as follows: Bernie Finkelstein will defend Seven Fallen Feathers by Tanya Talaga, Sally Keefe-Cohen is up with Dear Evelyn by Kathy Page, Trevor Brookes has selected Women Talking by Miriam Toews, A Matter of Malice by Thomas King was the choice of Bill Roberts and Elizabeth Etue has chosen a brand new book with a very long title: Too Dumb For Democracy? : Why We Make Bad Political Decisions and How We Can Make Better Ones by David Moscrop. To learn more about this year’s presenters go to the library web site peclibrary.org/countyreads. The library is stocked with copies of the County Reads selections. Put your name in now to get all of these titles to read before the evening and the battle begins. The reception following the County Reads debate will take place in the St. Mary Magdalene Anglican Church hall. While we await the voting results wine and cheese will be served courtesy of Whitehall Winery. 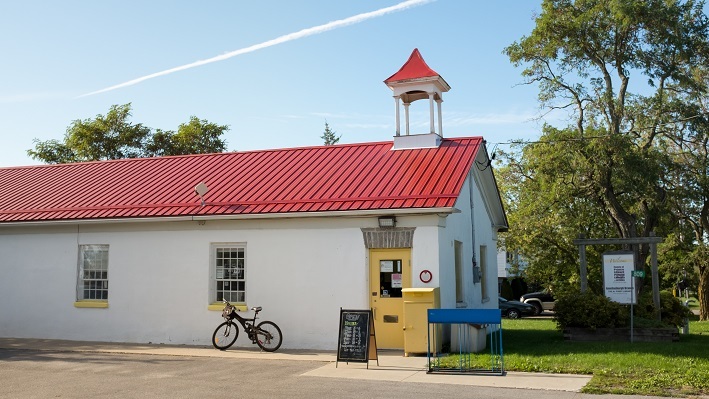 During the reception, or before the event begins, you will have the opportunity to visit Prince Edward County authors and publishers at the popular Local Authors Showcase, which will also be set up in the church hall. You will be surprised at the talent that resides here! For the second year in a row we are presenting County Reads Junior. This year county students are reading Canadian author Eric Walters, who has produced an amazing body of work for all ages, from picture books to young adult fiction. Students will compete in several grade categories to defend their chosen Walters book, and the winners will be filmed and shown the evening of County Reads! The County Reads Authors Festival commences the next day, Friday, April 26, at 3 p.m. The first event features Wayne Grady in conversation with Dorothy Speirs, sponsored by Cercle Francais de Milford. Admission is free thanks to the sponsorship of the members of the Cercle. That evening at 7 p.m., forensic anthropologist and non-fiction writer Debra Komar will read from and discuss her new release The Court of Better Fiction. Admission for this event is $10. 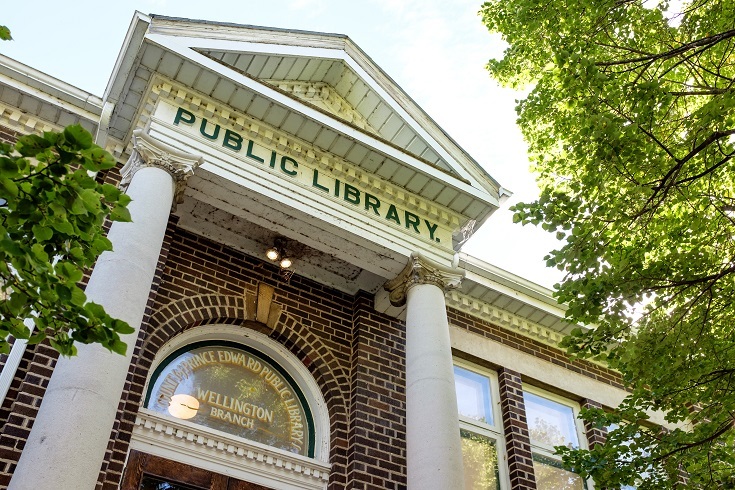 On Saturday, April 27 at 10 a.m, poet and playwright Cornelia Hoogland will hold a writer’s workshop at the Picton Library, on using fairy tales (specifically Little Red Riding Hood) as prototypes when writing poetry and prose. The cost is $15 per person and proceeds will benefit the Al Purdy A-frame. Please register for this event in one of the branches or by visiting www.peclibrary.org/ countyreads/#corn. On the afternoon of April 27 novelist and memoirist Camilla Gibb will be speaking from 1:30-2:30 on the liberties and limits of different formats of storytelling. Following an intermission with refreshments served at 2:30, the final event of the Authors Festival will take place from 3:00 to 4:30. Ken Murray will moderate an author panel including Shaughnessy Bishop-Stall, Brian Flack, Cornelia Hoogland Brian T. W. Way and Samra Zafar. The admission for the entire Saturday afternoon (both events included) is $20. Tickets can be purchased from any library branch or online, both individually or as a package at www.peclibrary.org. 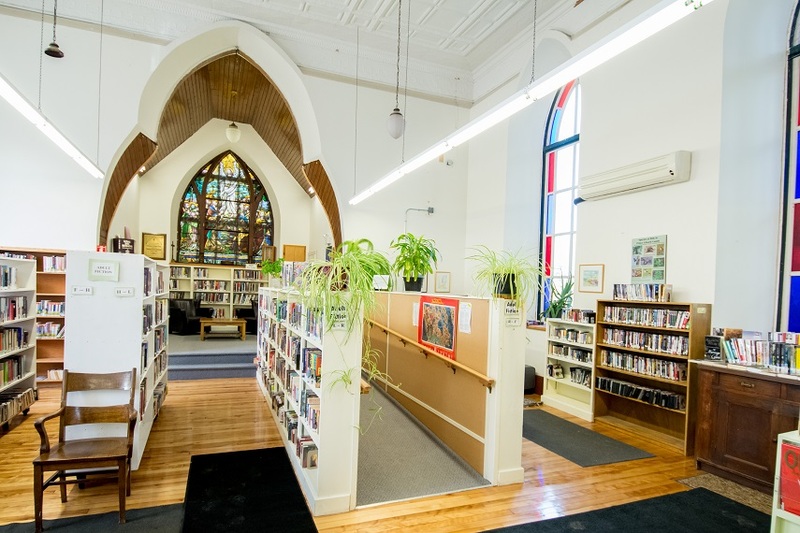 All events with the exception of the Hoogland workshop will take place at St. Mary Magdalene Church, thanks to their generosity and community spirit. This is the 11th year for County Reads and the second for the County Reads Authors Festival. 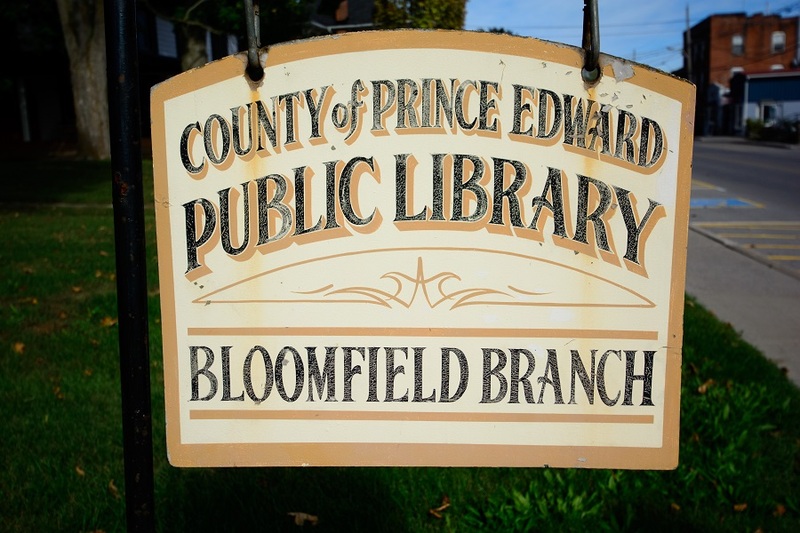 If you are not sure what County Reads is all about, you find out more on the library web site – go to the County Reads section and scroll to the bottom to click on last year’s recorded session. Proceeds from ticket sales will offset the cost of the Festival. 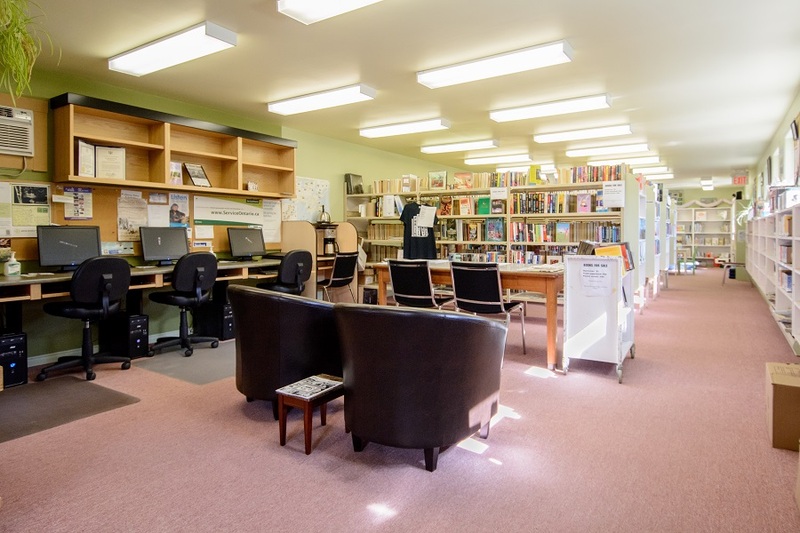 Donations jars will be prominently placed at all events should anyone wish to donate to the Picton Library Renew Project. Please plan to attend!